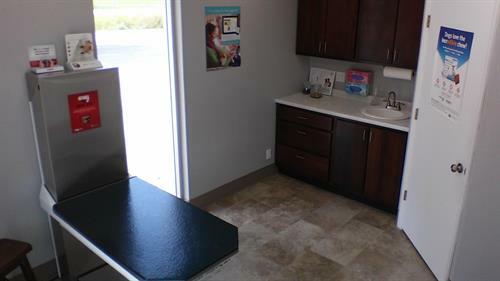 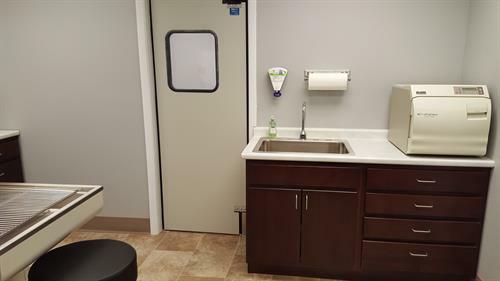 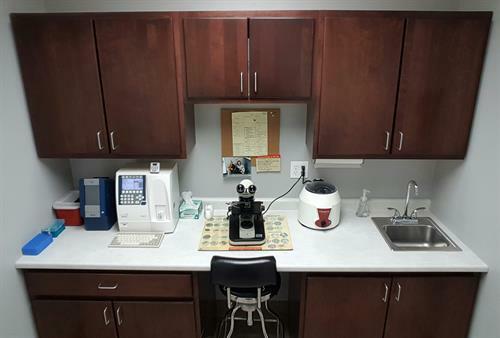 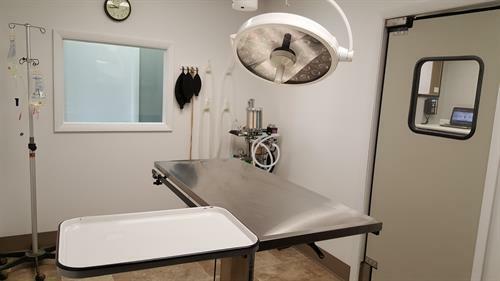 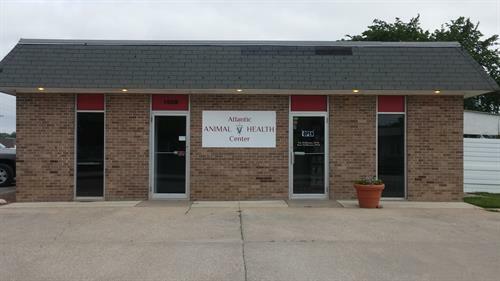 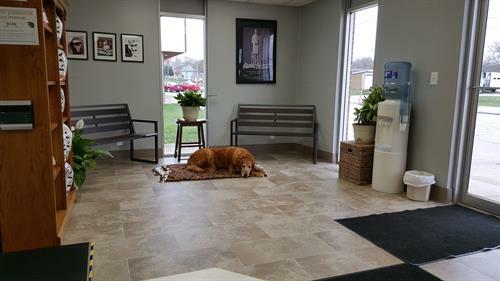 At Atlantic Animal Health Center, located on the west side of Atlantic, we strive to provide the best quality veterinary care for your dogs and cats—and exceptional service to you. 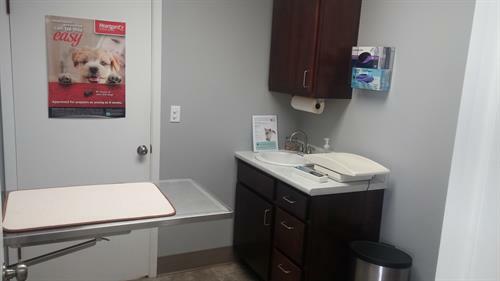 We are proud to serve Atlantic and the surrounding areas by offering a full range of pet veterinary services, including wellness exams, medical visits, canine and feline dental care, soft tissue surgery, pet nutrition consultation, and pet boarding. 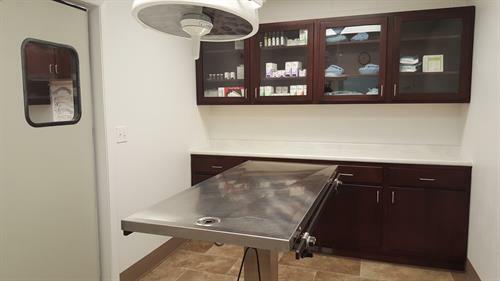 We welcome new clients; please contact us to schedule an appointment or visit our clinic. 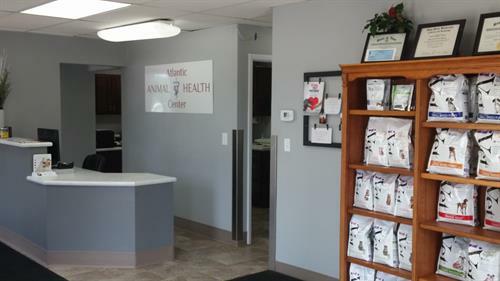 We look forward to meeting you and your pet! 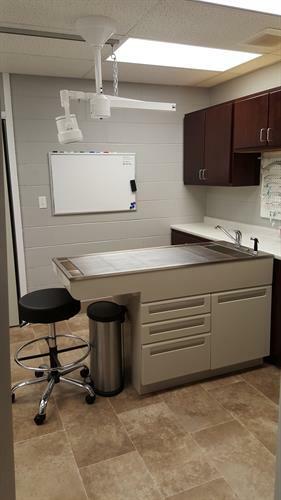 We are located on the West side of Atlantic, on the corner of Sunnyside Lane and 6th Street, next to Henningsen's Meat Locker.